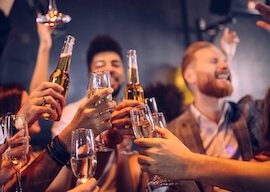 The end of your mate’s bachelor days are an event that is well worth celebrating, and Taupo is an outstanding spot in which to do it. This area features a huge host of opportunities for fun and debauchery, and the Last Swing Before the Ring package is one of our favourites! Play 9 holes at a beautiful, world-class course, surrounded by some of the prettiest scenery on the North Island. Then, prepare to laugh – your Buck will shortly be launching himself in to the air, courtesy of a terrifying bungy jump, with the whole party cheering him on! Then, as darkness falls, you will imbibe in a tasty group dinner, a well-sized bar tab, and entry to one of the finest gentleman’s clubs around. Leave no stone unturned on this trip – we are doing it right! 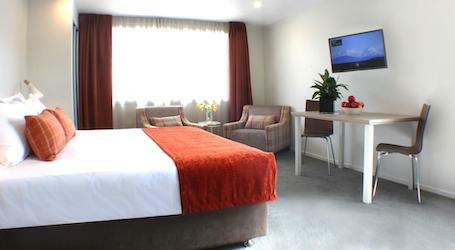 Your accommodation for this night of nights is located in the thick of the action, only a stone’s throw from the centre of town, and well within sight of the blue jade of Lake Taupo. With free Wifi, an onsite bar, and some of the best views of the surrounding scenery, you will rest up well and wake up fresh as a daisy. Or close enough. Loosen up those shoulders, you and the lads are hitting the link! This beautiful course is the class of the area, and frequently plays host to national-level championships. 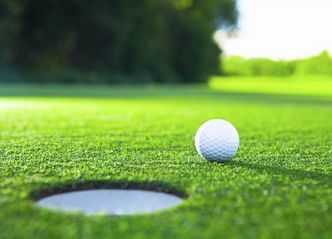 Among it’s challenging greens and the spotless scenery, you will enjoy views of the surrounding mountains and landscape features, with clubs and your cart hire taken care of. Not a bad start! 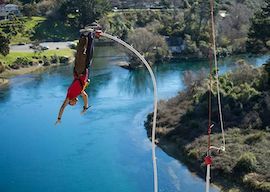 New Zealand’s highest water-touch bungy jump, at 47 metres, is your next stop. Hope you brought your camera, because the man of the hour is about to hurl himself in to the abyss! Enjoy his look of abject terror, and record it for future viewing pleasure. He’ll enjoy it! Probably. 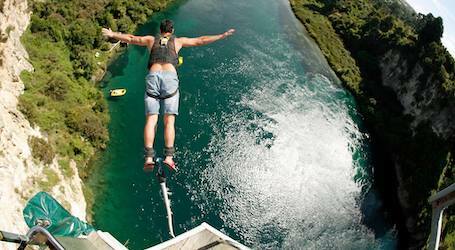 In the wake of his Bungy jump experience, perhaps your Buck’s knees are a bit shaky? 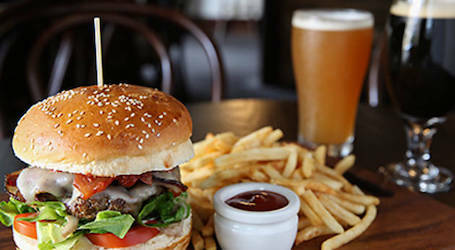 No problem, you are about to imbibe in a $500 bar tab at one of Taupo’s best party bars. 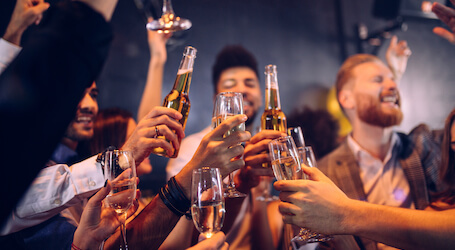 With great drink deals, and some of the friendliest staff around, your evening will be off to a fine start. Cheers! Now, let’s set a base for the night ahead, shall we? 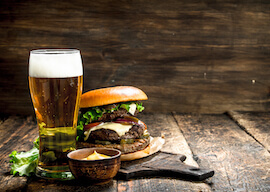 This traditional pub won’t stop you from an enjoying another frothy or two, but the real appeal lies in its outstanding pub grub. Dig in and enjoy, they do it well around here! A full bar, pool tables, and live bands play here most nights too – so you are sure to enjoy yourselves! Of course, this evening is not completed without a trip to the gentleman’s club. And tonight is the night for some VIP treatment. Skip the queue and head on in, to enjoy some tasty drinks, some slamming beats, and some of the finest views that the town has to offer. The perfect finish to an epic day of celebration.